Are you shopping for a special guy in your life? Certain gifts are always winners, but there are some things that are just no-no’s. Generally speaking men are easy to buy for. Still, there are some potholes to avoid. 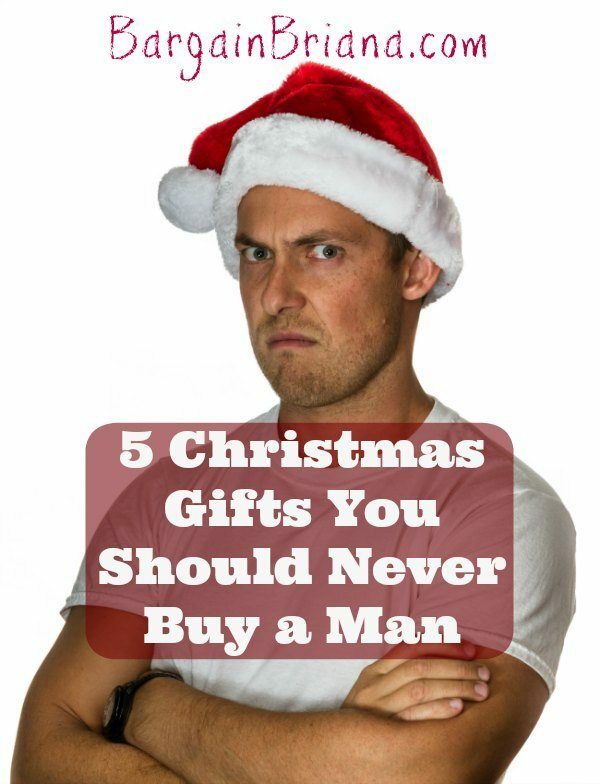 Check out these 5 Christmas gifts you should never buy a man…. Ever. Women love fuzzy slippers. They adore fuzzy socks. They ooh and ahh over them, gushing about comfort and how adorable they are. Men, however… not so much. For the most part, men don’t ooh or ahh over anything that doesn’t have a motor. Fuzzy socks and slippers don’t have a motor. Be safe, and just don’t. Pink is a great color, but except for Breast Cancer Awareness Month, most men won’t wear anything pink. You are usually wasting your time and money with pink and other vibrant colors. Men are just not very good at pulling those colors off. There are the exceptions out there, but most men will pass on pink. By nature, men are not fragile creatures. Naturally, they are not especially good at handling fragile things. Fragile stuff like delicate glass Christmas ornaments, those beautiful porcelain picture frames that you can buy or a figurine representing the undying love you have for each other are just not winning prospects. Please do yourself a favor and skip the breakable gifts. Better yet, look for gifts that are unbreakable or that can at least bounce. Dudes will dig that. Women love trinkets — you know, those little thingies that just sit around drawing dust? Men, not so much. Men aren’t really big on a decorative angel or a glass heart. As a matter of fact, men really aren’t big on having little things that just sit around. Skip the trinkets. Other than a watch, many men don’t really care about jewelry. While you can usually score a big hit with a woman by giving her an adorable necklace with the birthstones of everyone she knows and loves, a man won’t be nearly as impressed. Men and jewelry are tricky. The ones that do like jewelry like to pick it out for themselves most of the time and the others can do with or without it. While these are five Christmas gifts you should never buy a man, there are plenty of things that you CAN give and never go wrong. Food is always a winner when it comes to a gift for a man. Men need to eat and most of them love to do it. Make up a plate of favorite goodies and you’re sure to be appreciated. Favorite DVDs are also a hit for the man in your life. 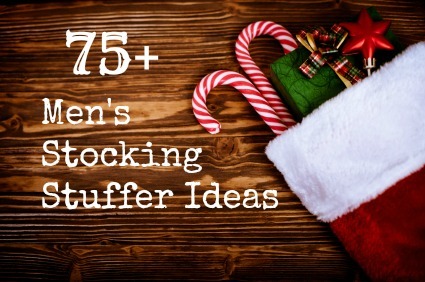 What other Christmas gifts can you think of that should never be given to men?